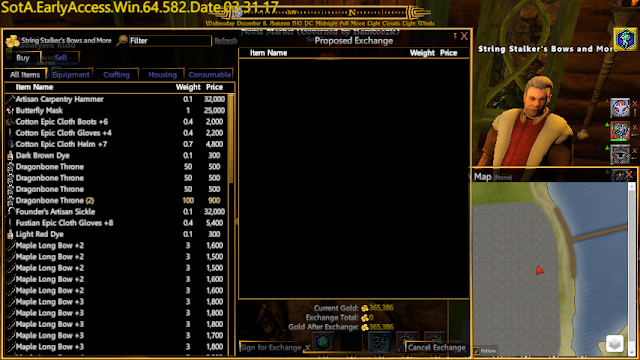 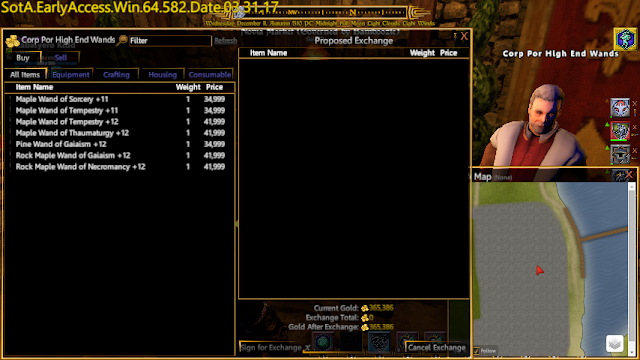 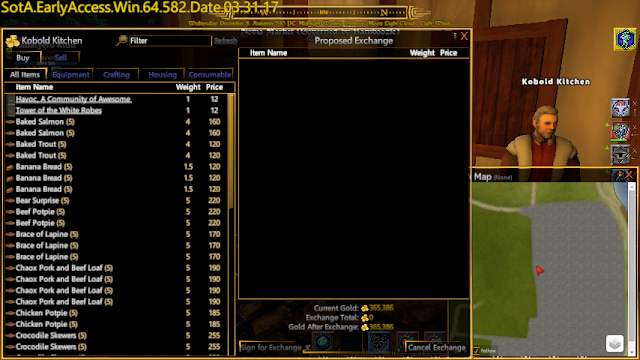 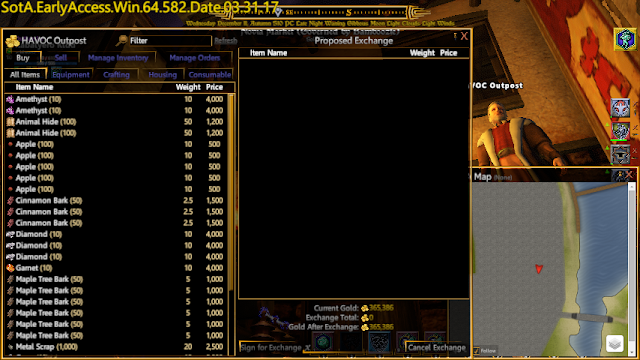 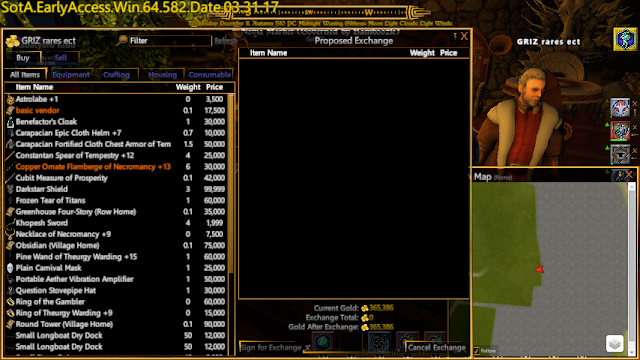 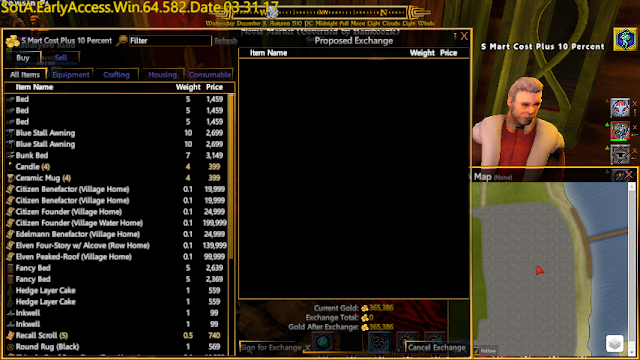 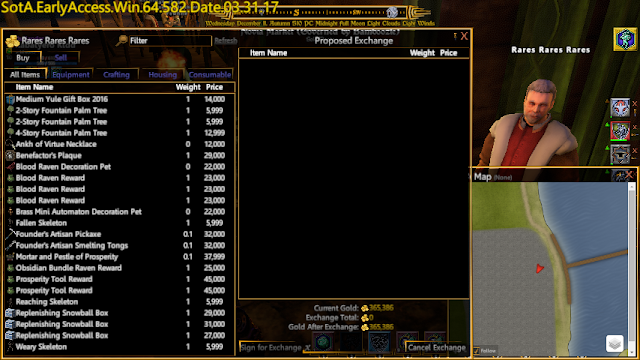 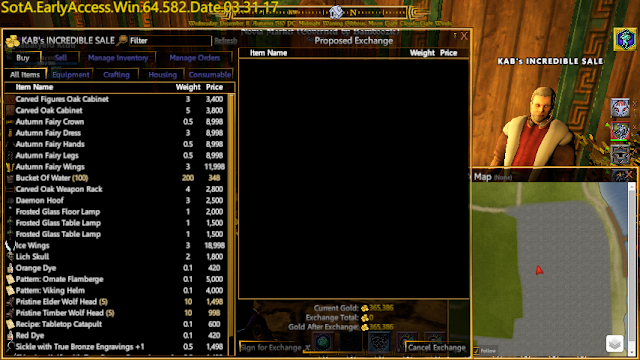 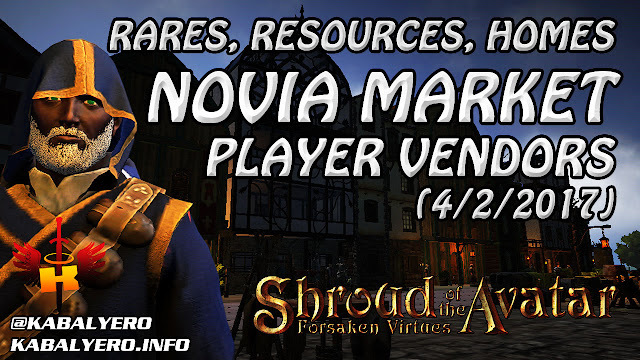 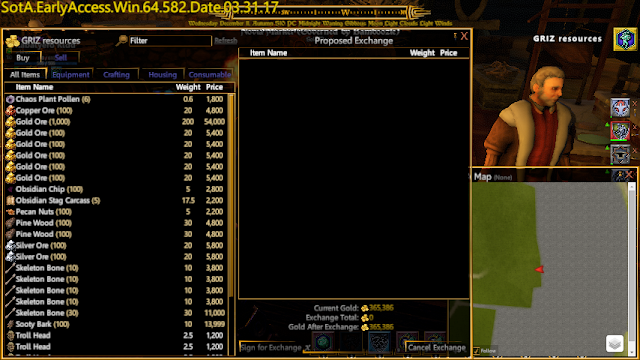 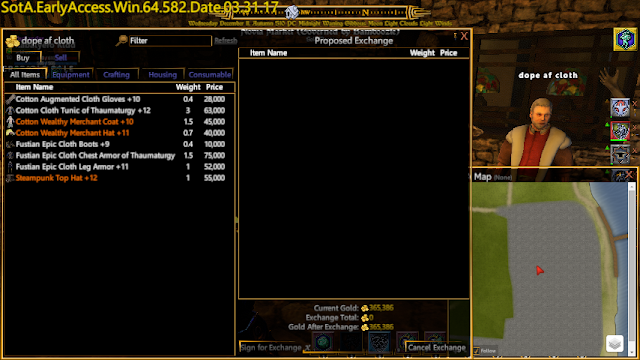 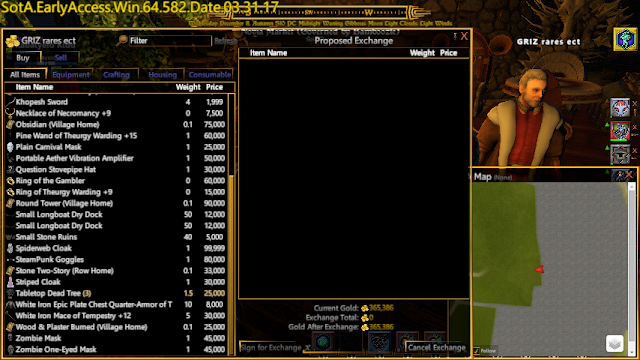 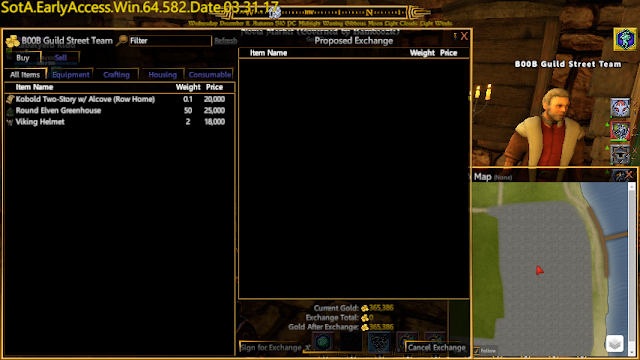 Novia Market - Rares, Resources, Homes and More (4/2/2017) 😂 Shroud Of The Avatar (Market Watch) - KABALYERO - PLAY, BLOG & EARN! 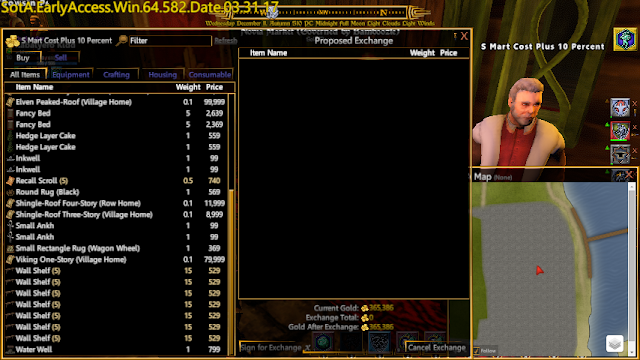 I was in Novia Market setting up my vendor and decorating my Viking 3-Story Row Home and, since I was already there, I decided to check out the Player Vendors that were already there. 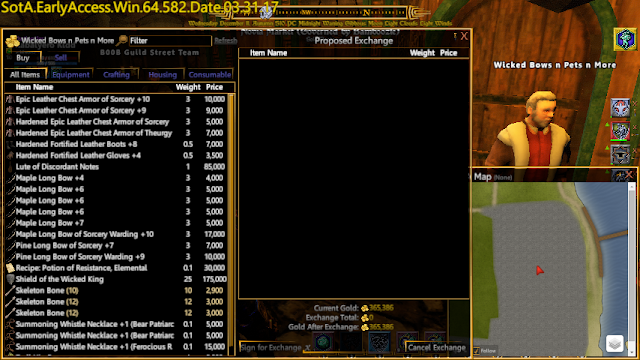 Watch the video to see the Player Vendors and what they are selling or browse through screenshots in this post.